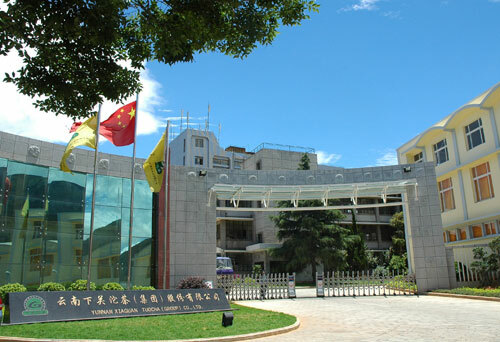 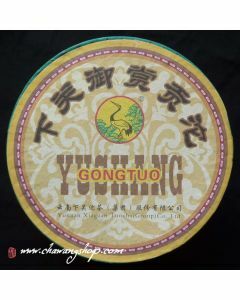 Since the late Qing dynasty, Xiaguan became the largest tea production, processing and trade centre in southwest China. 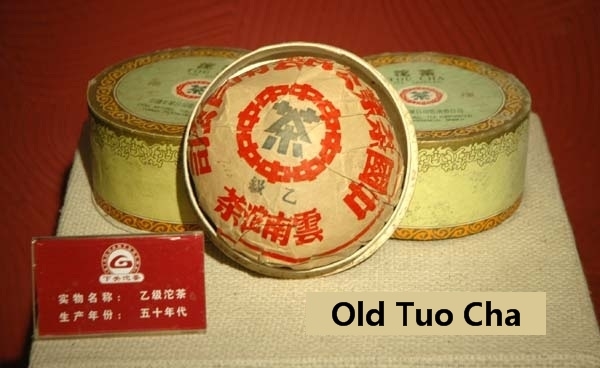 Dali businessman Yan Zi Zhen was the founder of "Yong Chang Xiang" firm. 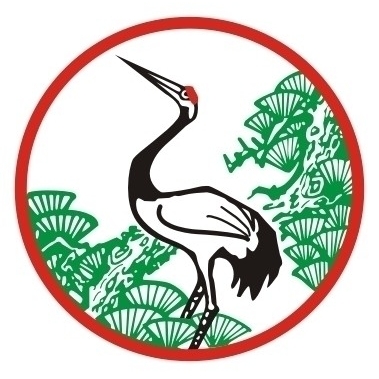 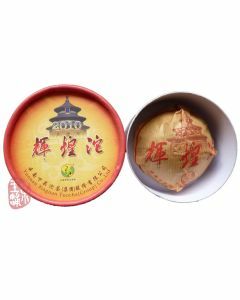 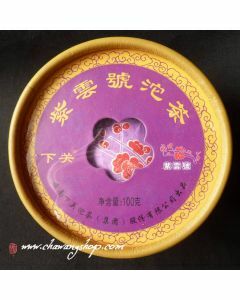 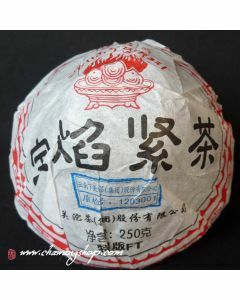 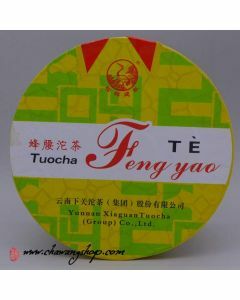 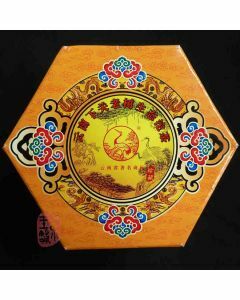 The shape of Xiaguan Tuocha was set by "Yong Chang Xiang" firm in 1902. 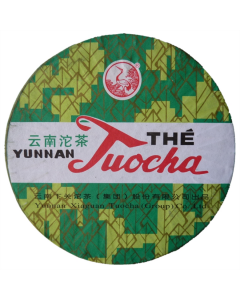 The biggest characteristic of this design is increased surface area, make contact with the air to keep Tuocha dry and accelerate the fermentation process. 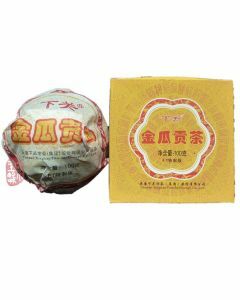 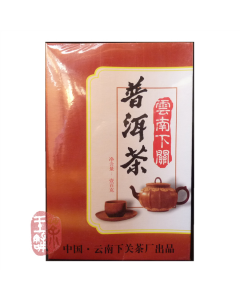 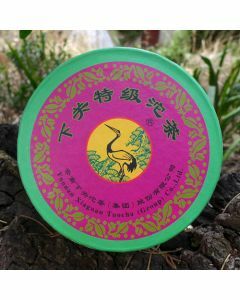 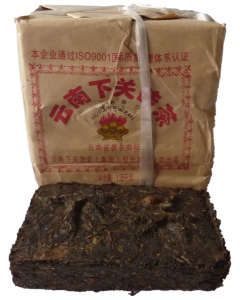 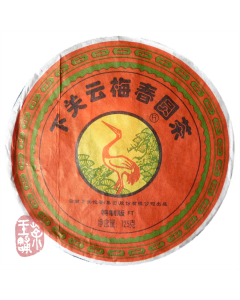 Xiaguan Tea Factory was founded in 1941 and is located in Dali, Yunnan, China.